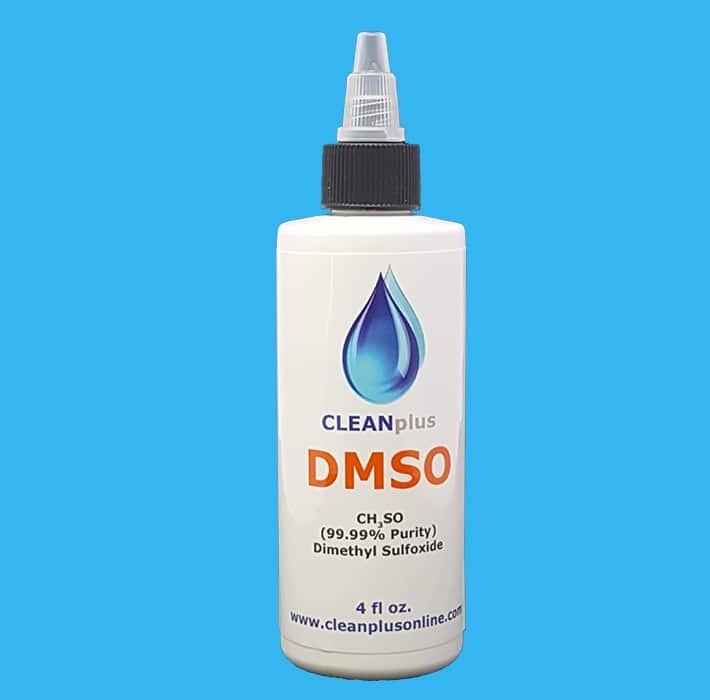 DMSO has been used for over 100 years in the United States. It is a natural substance derived from wood pulp and is harmless when used with the proper precautions. DMSO is an organic, natural, colorless, non-synthesized liquid extracted from lignin, which is a natural substance that holds the cells of trees together. This extraction occurs while manufacturing wood pulp, then the DMSO is processed naturally for use. It is sold as a solvent. DMSO is an amazing substance that has many uses throughout the world. DMSO is sold and intended to be use as a solvent only and the choice of using it in other applications is the sole responsibility of the user. 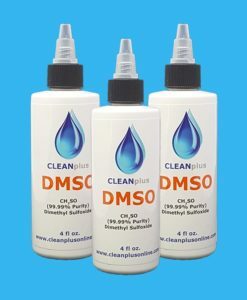 DMSO is pure dimethyl sulfoxide liquid. 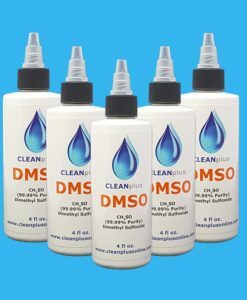 DMSO is a pyrogen free, acetone free laboratory solvent which is sold for use as a mild solvent only. Oil based. Liquid form contains 99% DMSO. Packaged in HDPE “Accu-Drop” bottle to assure a long shelf life. Because DMSO easily penetrates the skin, substances dissolved in DMSO may be quickly absorbed. Do not use with Latex or Nitrile Gloves.